Martin Nguyen has been on a wild ride over the past two years. 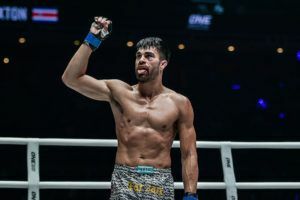 Long considered an elite fighter on the ONE Championship roster, he finally achieved his dream to become champion when he avenged a prior loss to Marat Gafurov to win the featherweight title. 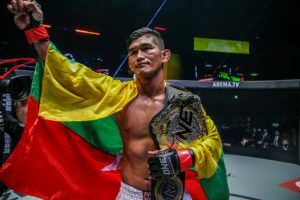 Nguyen then moved up to lightweight where he shocked the world with a stunning knockout against Eduard Folayang to become a two division champion. Unfortunately, Nguyen’s attempts to become the first ever three division champion fell short after a pair of losses to Bibiano Fernandes and Kevin Belingon. 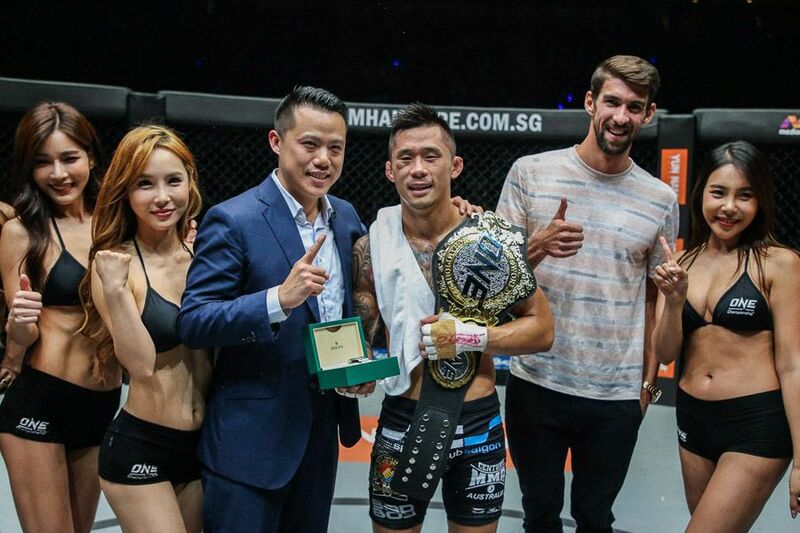 He did manage to defend his featherweight title against Christian Lee last year but the Australian twice came up short attempting to win that third world championship. An injury then knocked Nguyen out of action for several months, which ultimately cost him the lightweight championship as well. 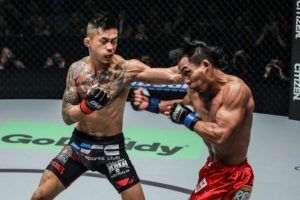 Now that he’s healthy Nguyen is ready to not only resume his career but remind everybody why he was just recently considered one of the top pound-for-pound fighters in the sport. “Yeah I have been dealing with some serious issues which have now been rectified. 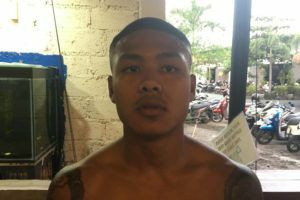 I feel fit and strong again and cannot wait to perform,” Nguyen said ahead of his fight with Narantungalag Jadambaa this Friday. 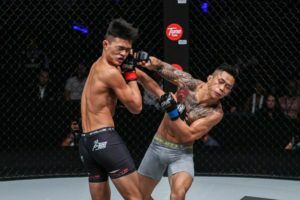 While he definitely has plans to go back after the lightweight and bantamweight titles at some point in the future, Nguyen is staying focused on the task at hand right now and that’s defending his featherweight title this weekend. He faces former champion Jadambaa and the only thing on Nguyen’s mind is sending a message to the rest of the division that the champ has returned to reclaim his throne. “Right now I’m focused on my next opponent. Nothing else,” Nguyen said. 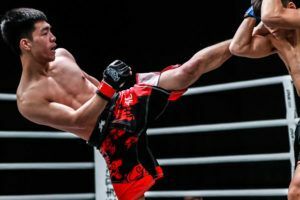 To ensure he checked all the boxes necessary for his next title defense Nguyen not only got his body back to full health but he made some changes in his preparation as well. 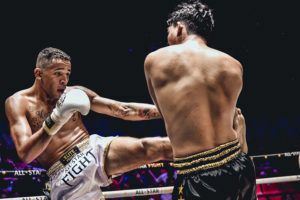 Nguyen traveled halfway around the world from his home in Australia to begin training with the Hard Knocks 365 team out of Florida where he was working with good friend and two division ONE Championship title holder Aung La Nsang. 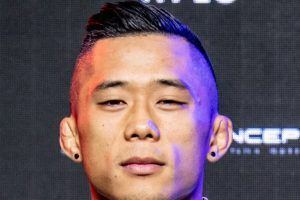 As of now, Nguyen can’t say if the move will be permanent but he’s definitely happy with the results he’s seen thus far working with the coaches and fighters in the U.S. based team. 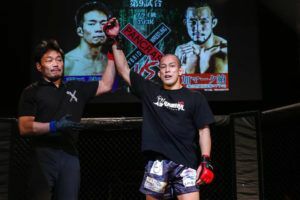 “I initially was planning to start my next fight camp after this knee injury back at KMA but after watching my last three bouts, I noticed areas where I needed to improve on and after speaking to Aung La about it, I got a message from both himself and Henri Hooft advising me that the Hard Knocks doors were always opened for me,” Nguyen said. 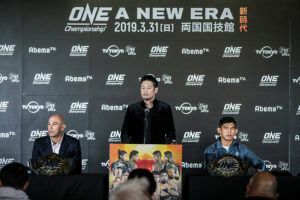 Nguyen hopes that the results will show on fight night as he looks to defend his title and start a new winning streak after walking an arduous path to finally get back to the cage. 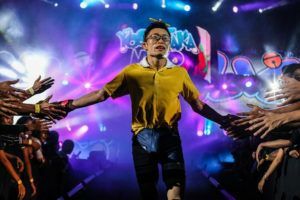 “Regardless of how long it’s been, I always come to do my best in cementing my legacy,” Nguyen said.